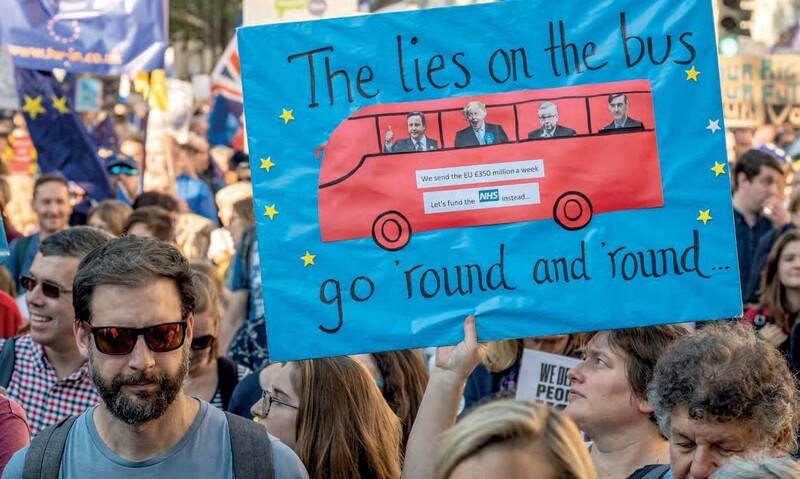 While this Brexit mess is due to a chronic, and on-going, schism in the Tory party, anti-European sentiment has been created by politicians and the media using the EU as a convenient whipping-boy to blame for domestic failures. No-one celebrated the rights and opportunities we gained from EU membership over the last 40 years, including significant contributions to individual, public and environmental health. Instead, we heard apocryphal stories about straight bananas. People are finally beginning to recognise the impact Brexit will have on our health; not just the UK Government’s warnings about stockpiling drugs in case of a No-Deal Brexit, but the direct effects on health and healthcare, even if there is some sort of deal.